Amber Run's profile has certainly been raised since their debut 5AM in 2015. Their duo of music videos with the same story and characters associated with songs 'I Found' and 'Pilot' brought their music to a lot of people's ears. Now For A Moment, I Was Lost is showcasing their talent once again. 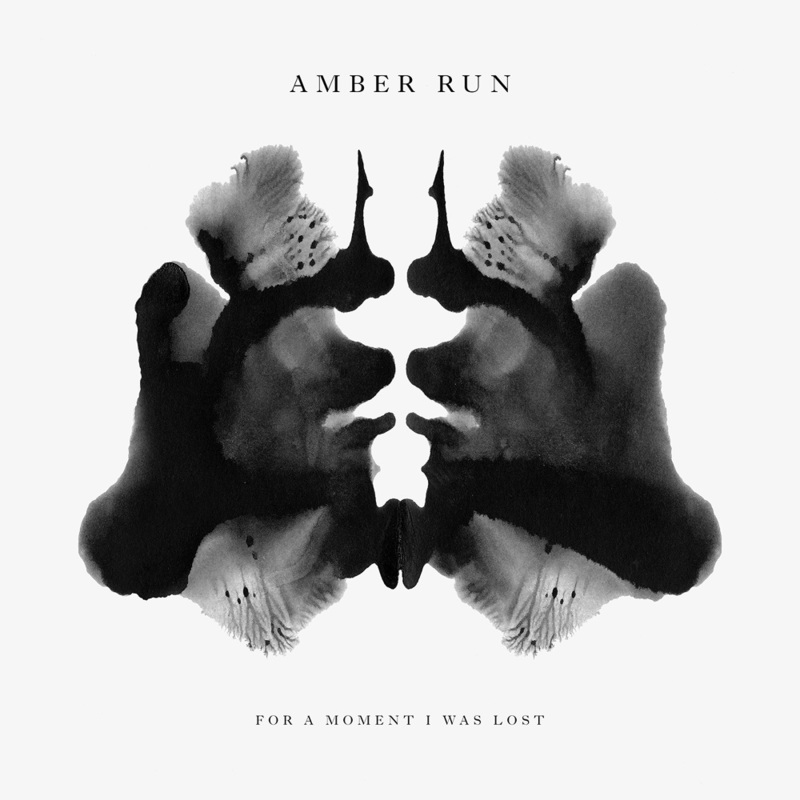 As a first-time listener of Amber Run with 5AM, it certainly made you feel a lot of emotions whilst listening to it, like watching one of those pet charity videos - it makes you cry and smile at the same time. For A Moment, I Was Lost heightens these emotions and yet doesn't make you feel as drained after feeling every note. It seems Amber Run have found their way out of the dark, especially with 'Stranger', as the opening piano chords are like a stab through the heart but evolves into more of a Rock/Pop number but with the same amount of truth as those on 5AM. 'Perfect' certainly has more of a Rock anthem feel to it, but overrides this with the amount of solemn in the verses, complemented by lead singer Joe Keogh's powerful but calm voice, making every song recognisable and trademark Amber Run. Overall it's fairly sombre but will have a great connection with its listeners and at least one song will tug at your heartstrings, tying up memories in a tight box whilst belting out the chorus before the high volume crescendo with 'Wastelands' to end the record leaving everyone wanting more. You can purchase/stream For A Moment, I Was Lost on iTunes, Spotify, Amazon (UK* | US) or their official website. Follow Amber Run on Twitter, Facebook and Instagram to see what they're up to and don't forget to like my Facebook page if you want to see more posts from me. *An affiliate link was used, meaning I may collect a few pennies from your Amazon UK purchase.